Abigail Regitsky is a 2018-2019 American Physical Society Congressional Science Fellow in Senator Tina Smith’s office. She serves as a legislative fellow working on energy and environment issues. Prior to her fellowship, Abigail earned her PhD in Materials Science and Engineering from MIT, where she used hydrogels to mimic Nature’s ability to make strong, tough biominerals in hopes of advancing the sustainable production of industrially-relevant materials. She was active in the MIT Graduate Student Council, co-chairing both the Sustainability and the State and Local Affairs Subcommittees. 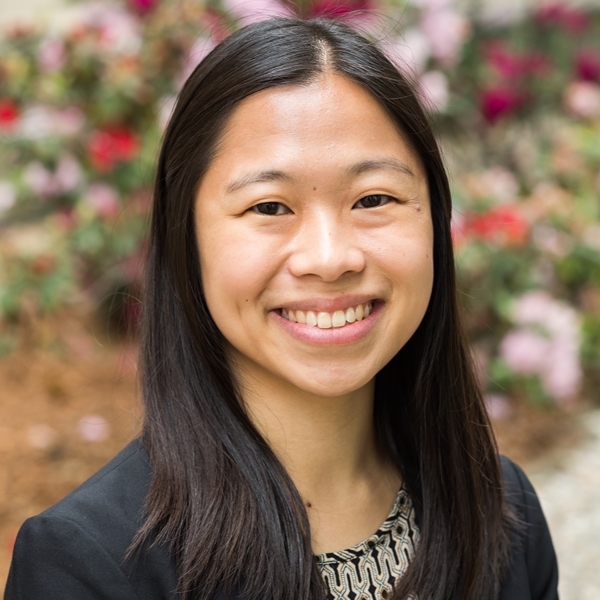 She was born in Indonesia, grew up in Atlanta, and obtained a BS at Georgia Tech in Materials Science and Engineering.